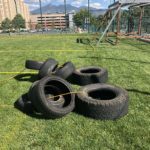 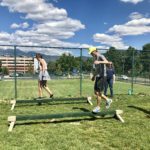 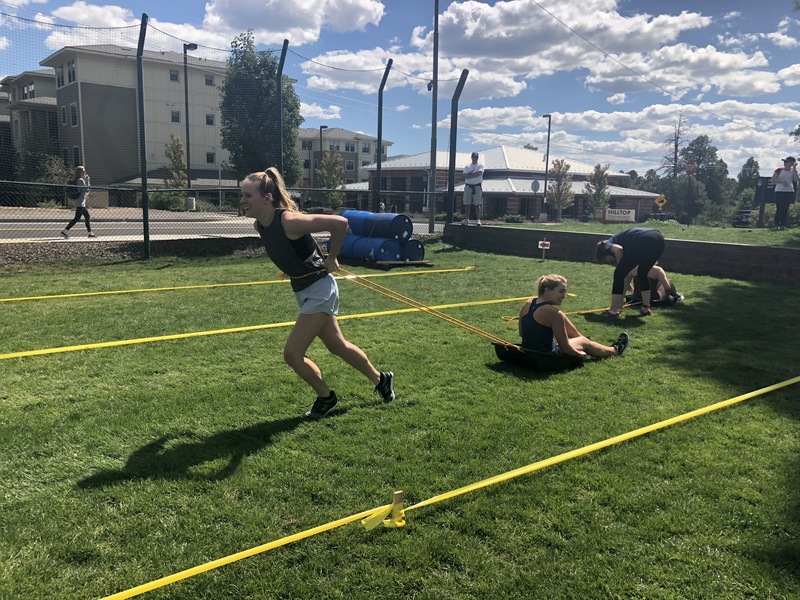 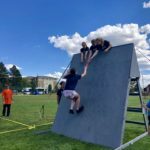 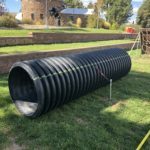 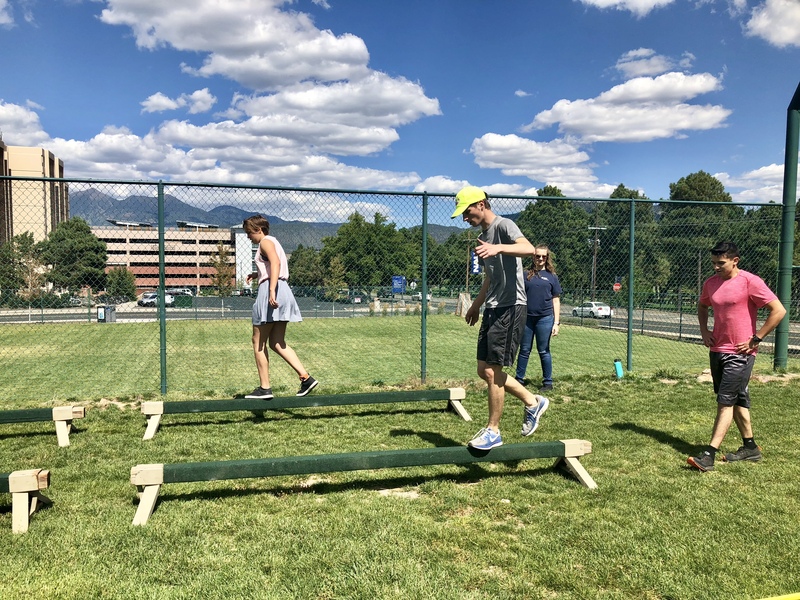 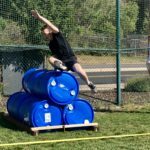 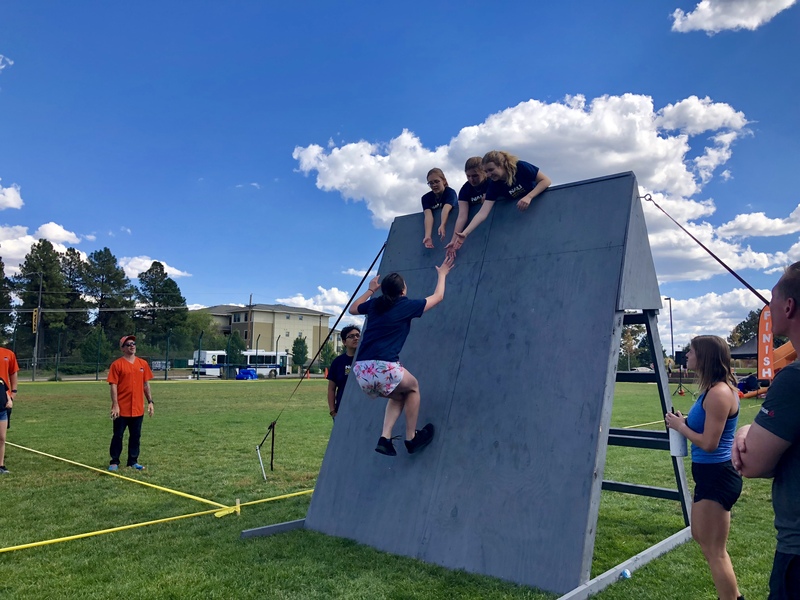 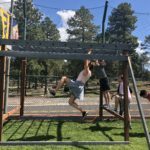 The Adventure Fitness team develops each course to fit your event’s needs – whether it’s a family-friendly mud run or a serious (or maybe not-so-serious) corporate challenge. 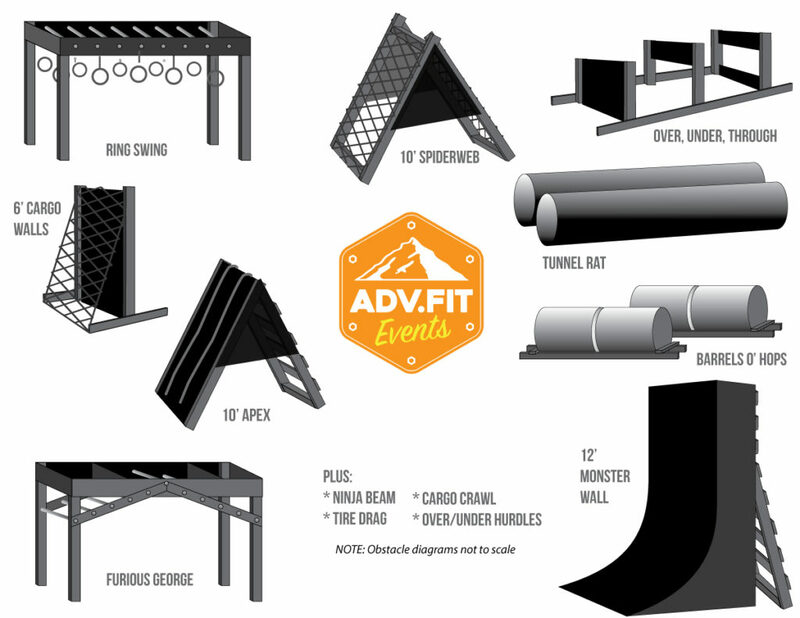 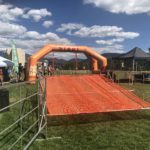 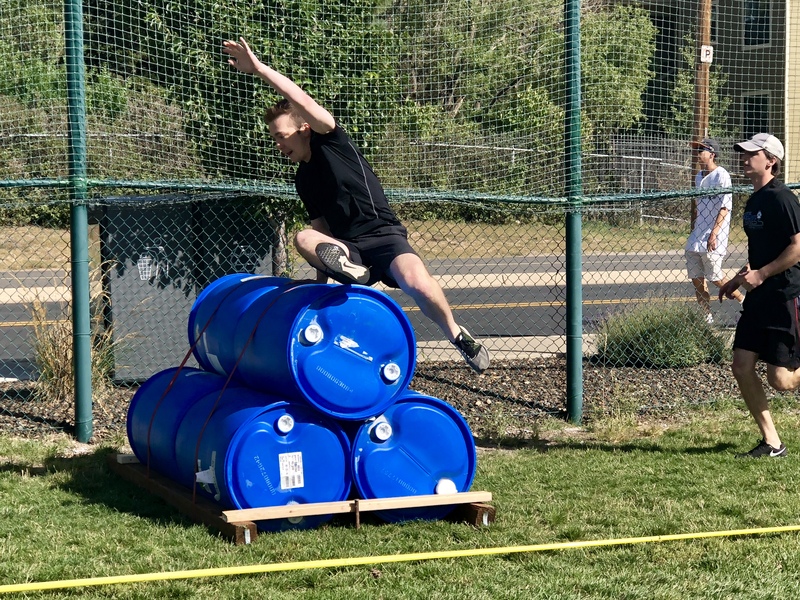 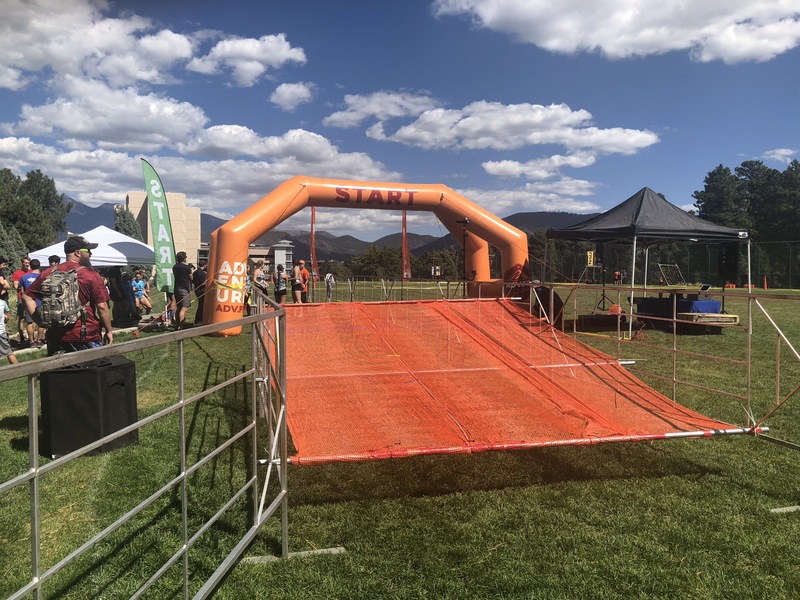 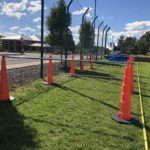 Our obstacles are all designed to be safe and fun for athletes of all shapes and sizes to conquer. 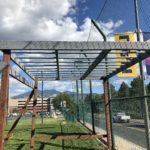 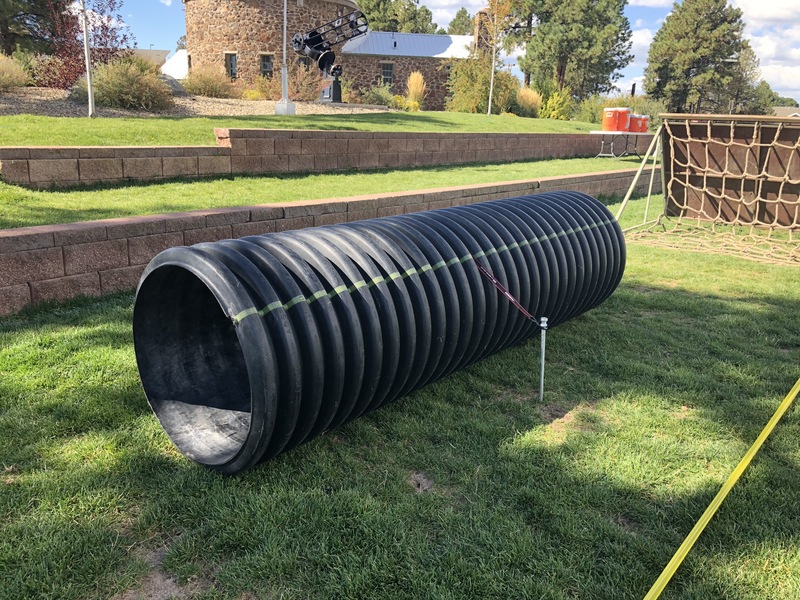 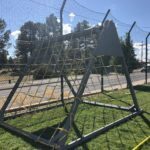 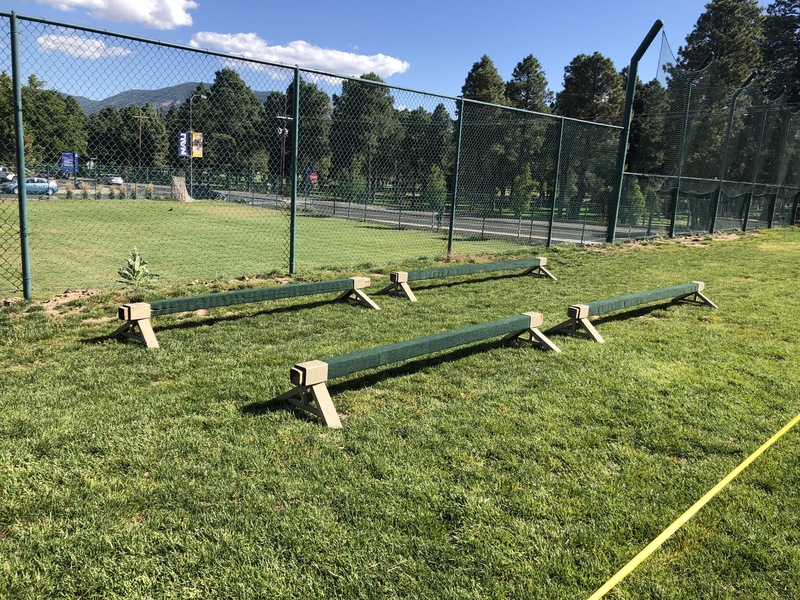 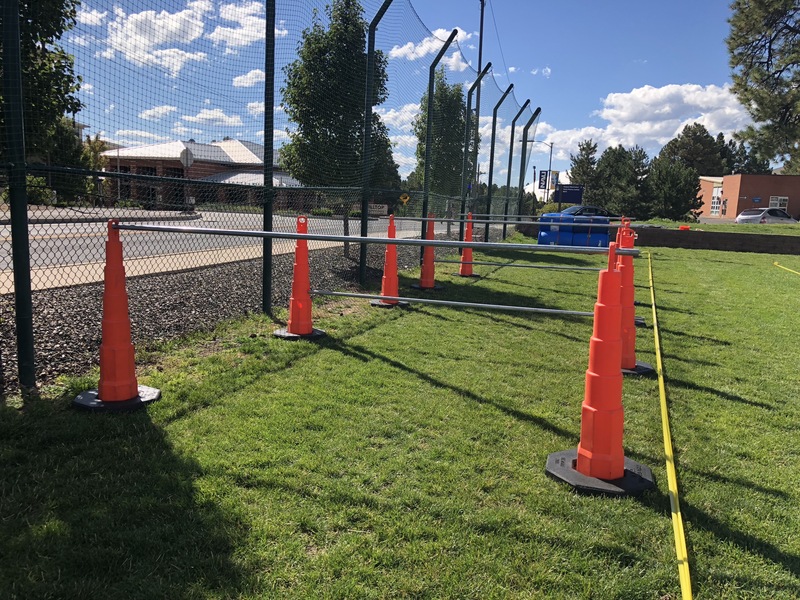 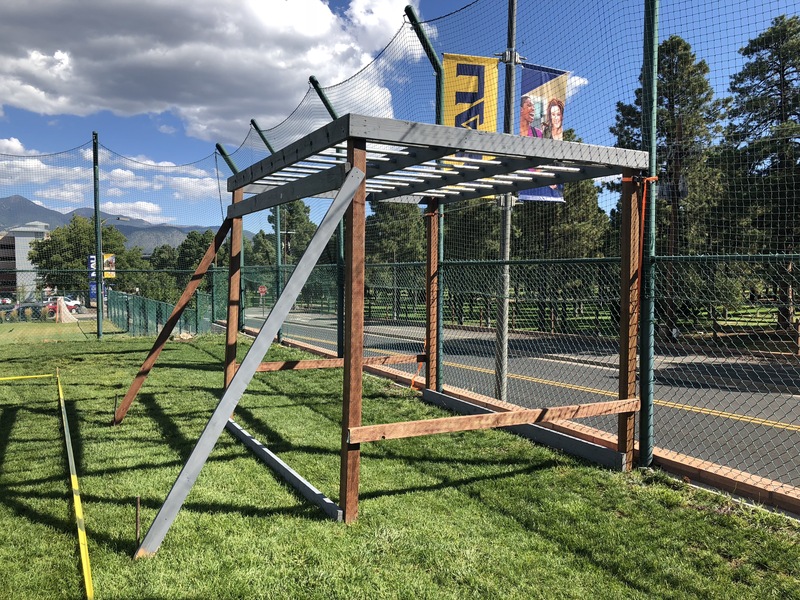 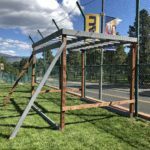 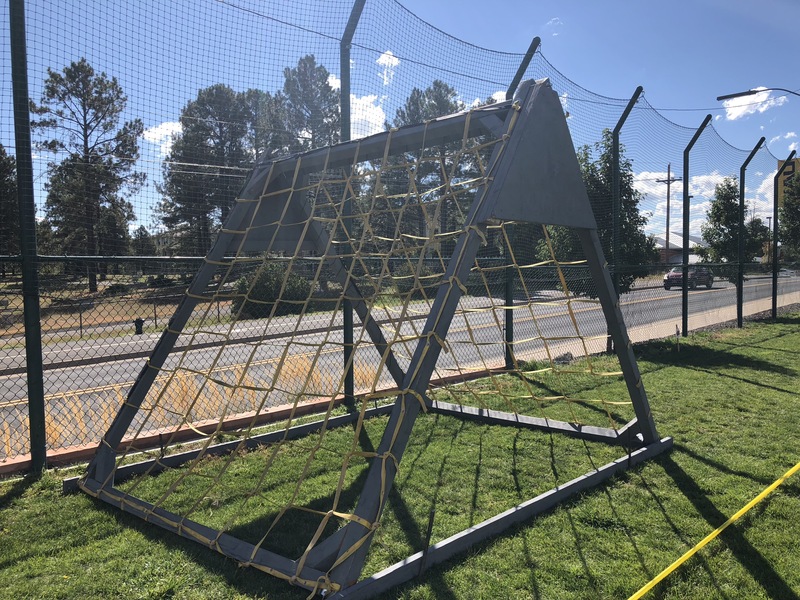 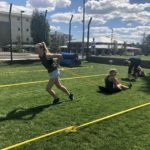 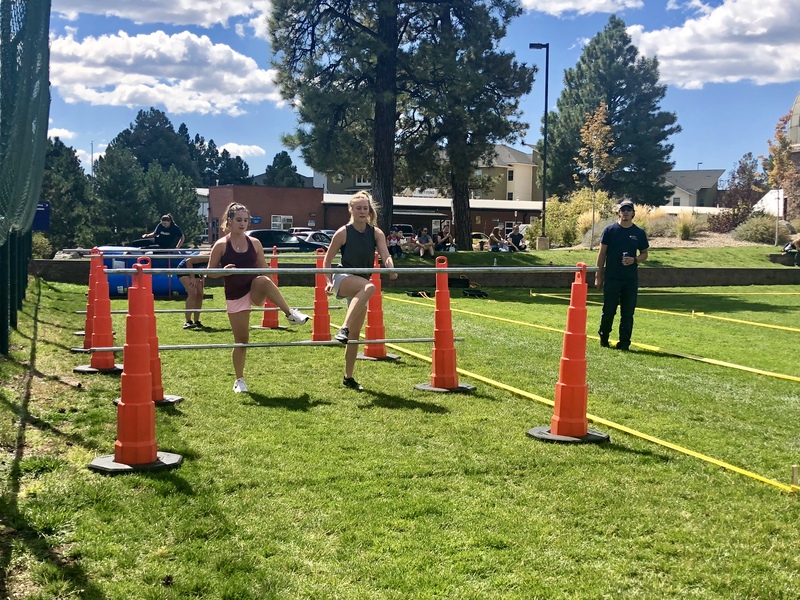 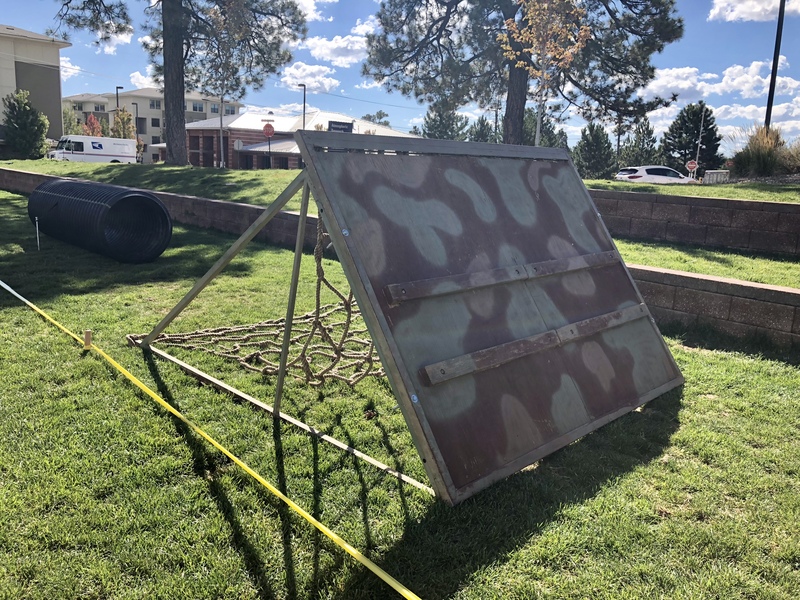 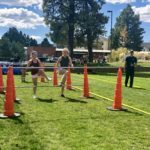 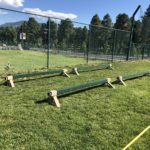 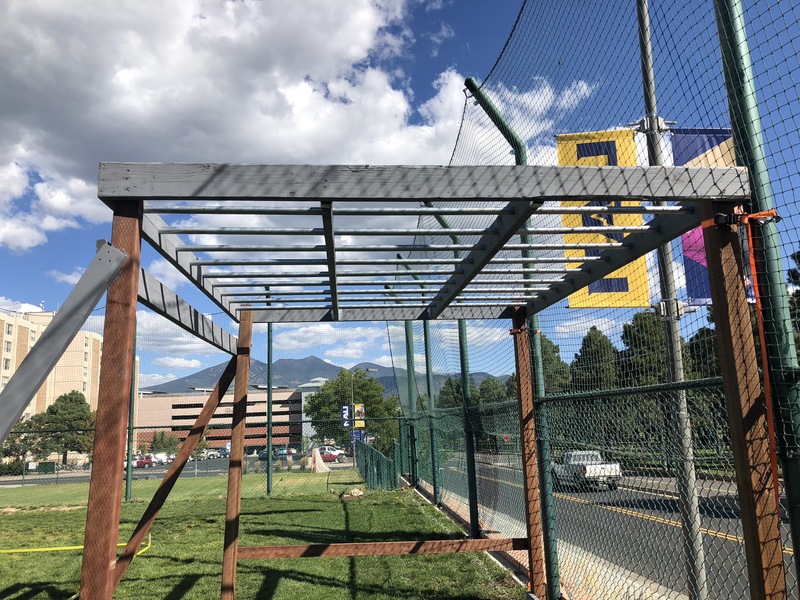 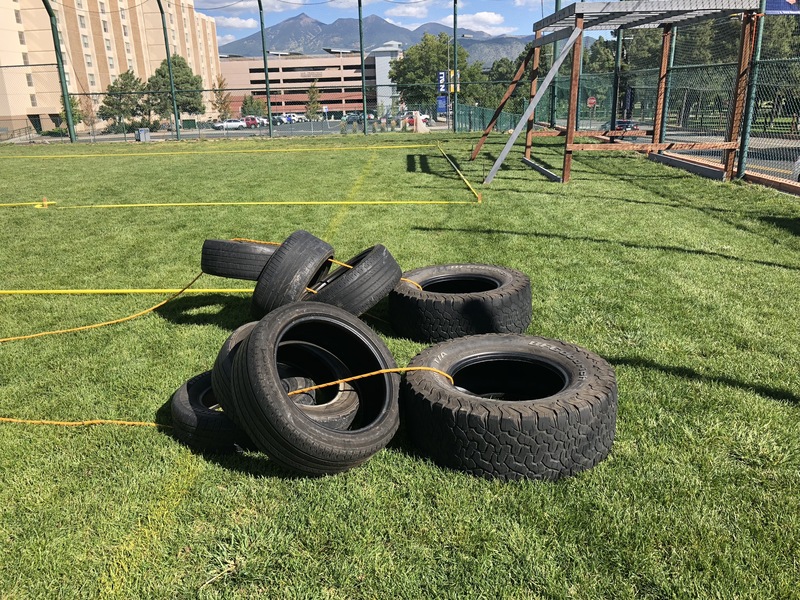 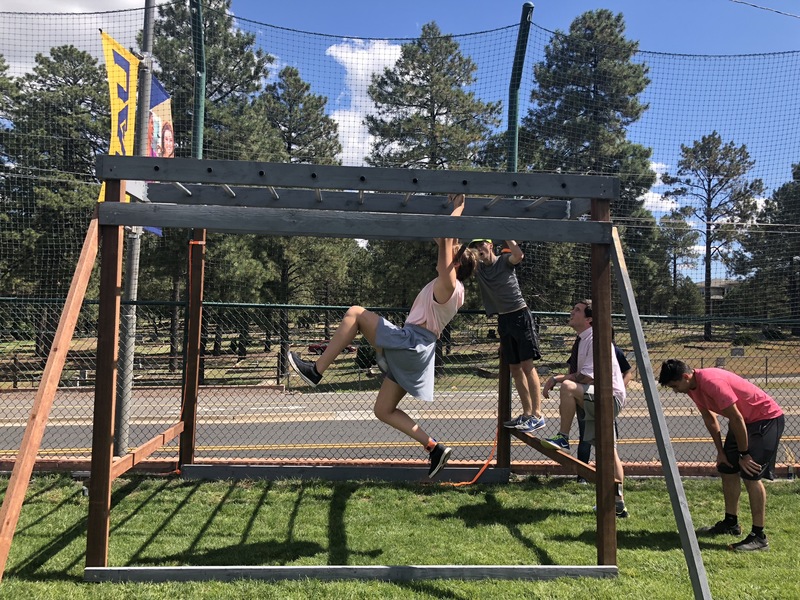 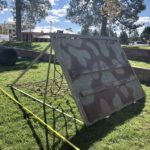 Below are some diagram example, a quick :30 video of our kid’s course, and some photos from our NAU Axe Factor event at Northern Arizona University – contact us to learn more!